Ganesh Chaturthi is synonymous with revelry, decorated pandals, energetic crowds, and the welcoming of Lord Ganesha into your home. But as importantly, the festival is about cooking savouries and offering the Lord his favourite sweets, to lure him to be your invisible protector. 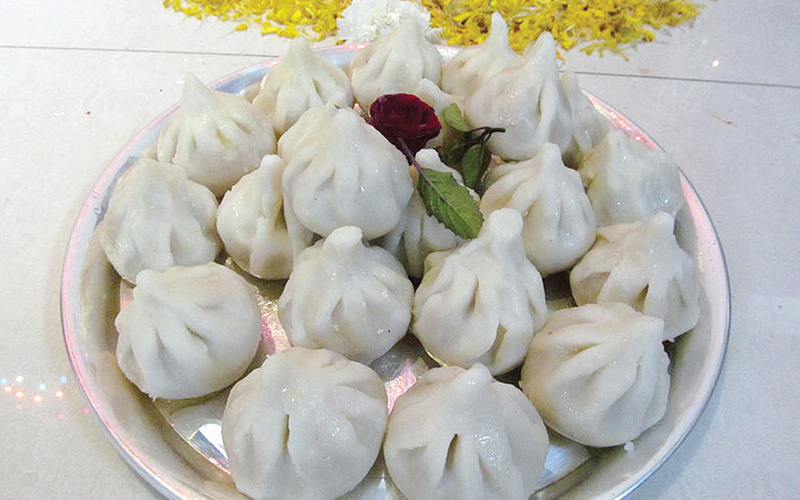 And of all the sweets that are offered to him during the festival, Modak tops the list. This exotic sweet combines superfoods like coconut, jaggery, cinnamon, saffron and, of course, lots of desi ghee, all fashioned into a dumpling made from rice flour. It almost qualifies as culinary art due to the level of difficulty in moulding the dumpling just right. The combination of jaggery and ghee help relieve constipation. It can also help stimulate your bowel movements, and experts believe that the properties of ghee to rebuild the intestinal mucus lining results in smooth passage of toxins. The coconut in Modak helps improve digestion and your skin health, while it also tackles tooth decay and stabilises your blood pressure. Famously known as the god’s fruit, the breaking of coconut in front of the lord symbolises breaking your ego. The medium-chain triglycerides in coconut help protect your heart and reduce blood pressure. The high ghee content in Modak provides essential fats and helps mobilise these fats. Modak is known to speed up the metabolism and reduce cholesterol. It is believed that the plant sterols found in coconut and the dry fruits used in modak help reduce the levels of LDL and improve the HDL level in your body. Going by what experts say, you’re allowed to consume Modak even if you’re diabetic. 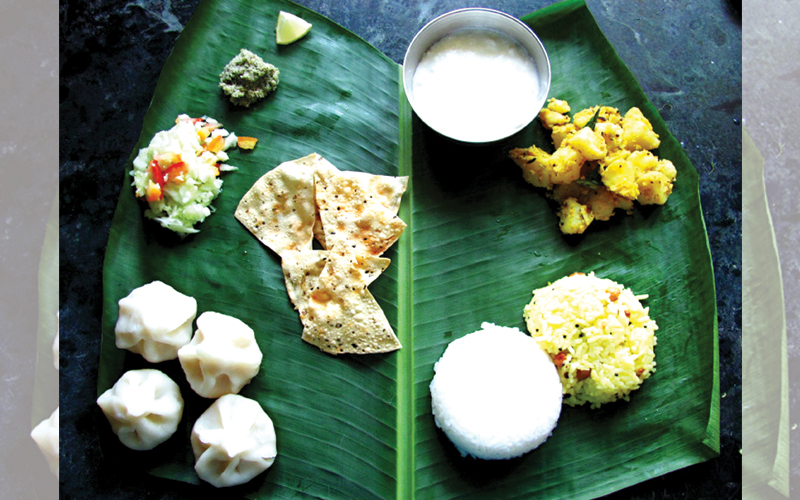 While it is advised to have wholesome meals during festivals, the rice, coconut, and jaggery that are steamed together can be considered part of a healthy meal. Moreover, it is beneficial for establishing a steady blood sugar response. Alleviate your arthritis pains with the healing properties of Modak. The butyric acid found in ghee is known to reduce inflammation, especially in your joints. Here’s some exciting news for women: while it’s possible to eat modaks without putting on weight, they can also help soothe PMS discomfort. Ghee and coconut help promote better skin and the rice flour helps prevent excessive cravings for food. Although ghee is also known to be a good source for preventing early signs of ageing, it’s the rice flour that truly helps stabilise blood sugars and reduce the symptoms of PMS and sugar cravings. It is believed that the mixture of all the ingredients in Modak helps keep the thyroid glands functioning properly. In addition, Modak is said to help develop strength in the body and stability of the mind.